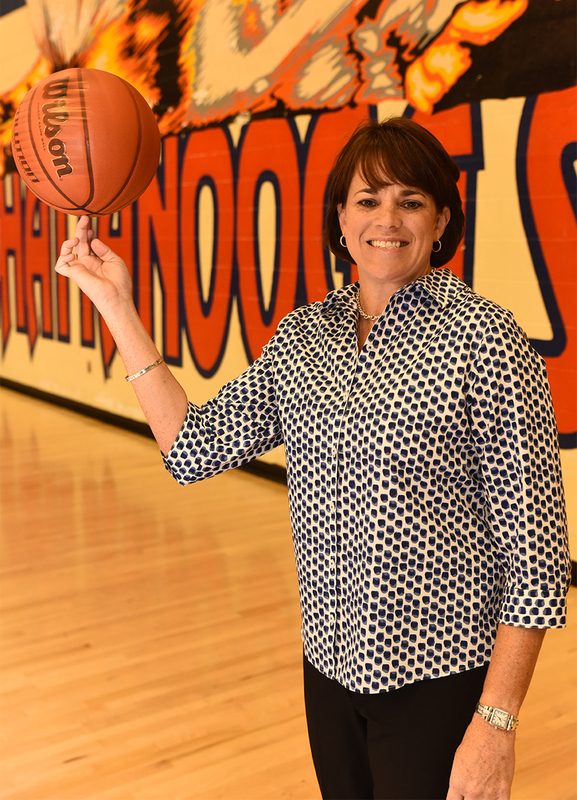 Stacey Franklin is beginning her 2nd year at the helm of the Chattanooga State Women’s Basketball program. Coach Franklin brings with her 19 years of NCAA Division I coaching experience. During that time she was part of making championship runs as well as part of recruiting and developing many All-Conference and All-American players. Franklin played and graduated from the University of Alabama where she was team captain during the 1991-1992 season, as well as a starter on the team that began a 10 year run of consecutive NCAA Tournament appearances. Additionally, she was an Academic All-SEC member during the 1990-1992 seasons. Franklin’s coaching career began at Mississippi State University in 1996. In the 12 years she was there, she was part of 9 post-season tournament appearances, with only 1 appearance coming in the previous 21 year history of the program. She also coached in the 2000 SEC Tournament Championship Game vs Tennessee, held at UT-Chattanooga. She helped to recruit and develop 2 Kodak All-Americans, 8 - 1st Team All-SEC players, 7 - 2nd Team All-SEC players, 5 SEC All-Freshman Team players, 58 - Academic All-SEC players, 3 Professional Draft Picks, and 7 Professional players. After her stint in Starkville, Franklin’s next 7 years included an Ohio Valley Conference Championship at Tennessee Tech University in 2011 and the most wins in the Division I history of the women’s basketball program at Kennesaw State University in 2014-1015. 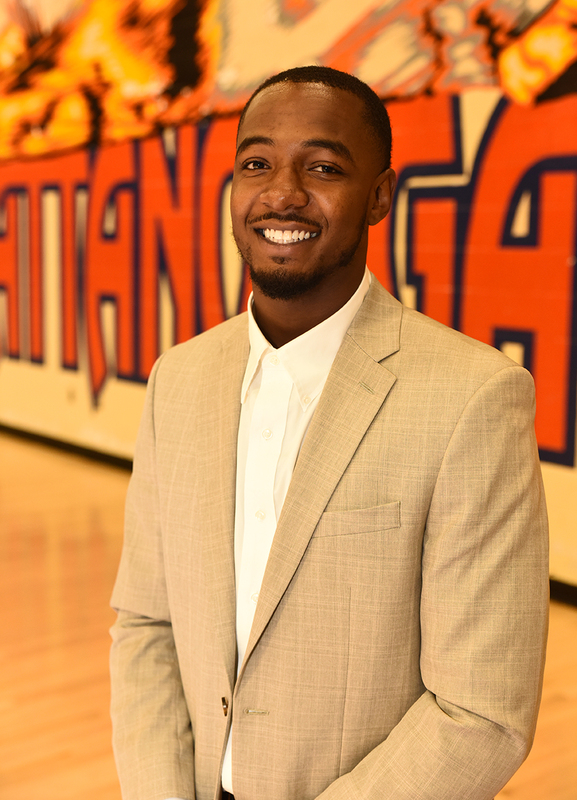 During Franklin’s tenure she has also monitored and coordinated academics for numerous seasons with teams attaining a 3.0 or better team GPA. Franklin is originally from Smyrna, GA where her parents, Chuck and Regina, and siblings, Jason and Christy reside with their families. Outside of coaching and mentoring her players, she loves to run, go to movies and spend time with friends and family, especially with her nieces and nephews, Cole, Alex, Carlie, Cade and Jace.